When I relocated to North Carolina, I had no idea what the state had to offer. Not being one to sit idle, I went exploring and was amazed by the diversity, culture, and rich history of the state. So much that I wanted to share it with others which is why I created this site as a sampler (I later discovered that NC has wonderful tourism resources). If you're new to the area or just curious, I hope you'll use this site to get a taste of what North Carolina has to offer. For more info about a particular area, please visit that area's Visitor's Bureau. FILM PRODUCERS - I am happy to help you with location scouting. North Carolina offers excellent incentives (25%) for film and television producers that rival the best of other states. Plus, NC is diverse and the weather is great! 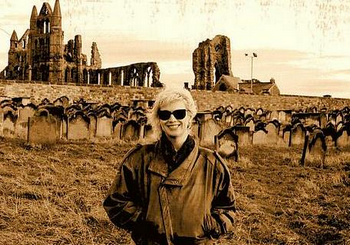 Many films and television programs have been, and continue to be, filmed here. All photographs on this site © Barbara Dolny-Bombar (unless credited otherwise) and may not be used or reproduced without permission. If you are interested in a specific photograph or article, please use the Contact Us section on this site. Barbara Dolny-Bombar is a writer, photographer, and indie filmmaker who has traveled extensively in the USA, Canada, and Europe. Originally from New York, she is always on the lookout for interesting and entertaining things to do and see in beautiful North Carolina. I travel with my dogs as often as possible, and the pups are game for anything. They have been to most states on the east coast and stayed in motels, hotels, and B&Bs. Traveling with a pet has its challenges but the number of places opening their doors to our furry friends continues to grow. An added bonus are Doggie Day Care centers where pets play while their humans explore the no-pets-allowed attractions in town. 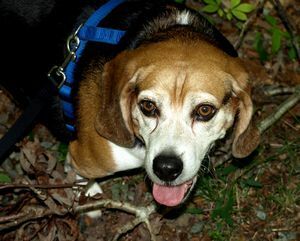 In the Pet Friendly Travel section of this web site, you'll find information about traveling with a pet in North Carolina. Pictured below are the current members of my Muttley Crew research team: Annie, Oscar, and Coco. 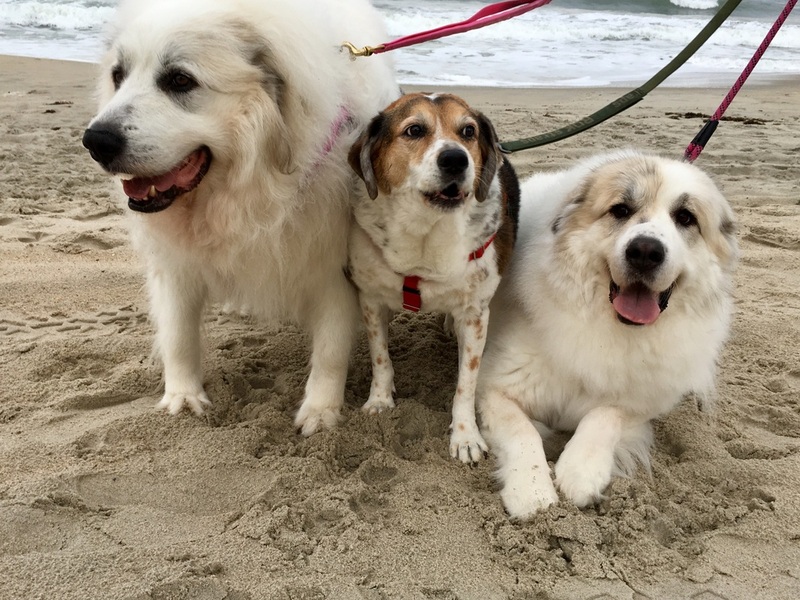 Annie and Coco, both Great Pyrenees adopted (at different times) from Carolina Great Pryenees Rescue, present new challenges in traveling with pets as the girls weigh in at 140 lbs. and 118 lbs. Oscar, a mere 66 lbs., is my 'small' dog now. I couldn't do this without their help. If you are able and willing to open your heart and home, please consider adopting a homeless pet. Animals teach us the true meaning of unconditional love. 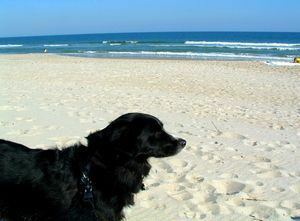 In loving memory of two of the best friends, travel companions, and loves of my life - my beloved boys, Beemer and Sammy. Both seniors at the times they crossed the Rainbow Bridge, they brought great joy and much laughter to all who had the pleasure of knowing them. Ah, the stories we could tell. Be at peace, my sweet loves. I miss you every day.